All Ben Wheeler homes currently listed for sale in Ben Wheeler as of 04/24/2019 are shown below. You can change the search criteria at any time by pressing the 'Change Search' button below. If you have any questions or you would like more information about any Ben Wheeler homes for sale or other Ben Wheeler real estate, please contact us and one of our knowledgeable Ben Wheeler REALTORS® would be pleased to assist you. "This fantastic property is a dream come true! Drive through the electric security gate and down the long drive to find a pristine 17-acre private lake surrounded by six well-appointed cabins. Your guests are sure to love relaxing on the front porch of one of the cabins, watching the sunset over the lake. Along the driveway into the property; there is a separate home that would be perfect for a caretaker. 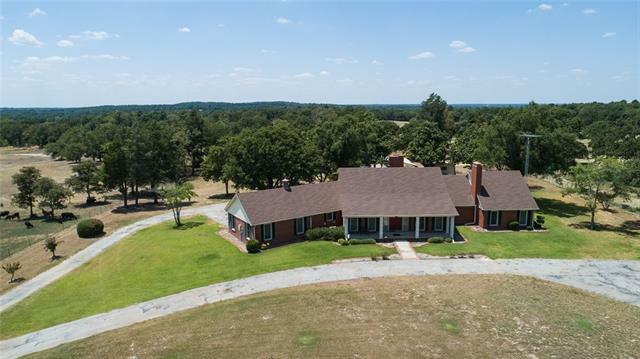 This property has both mixed hardwoods and beautiful pastures, approximately 145 acres of ea"
"DAWNS VIEW RANCH - ONE OF A KIND 159+- acre property with 3 residences! 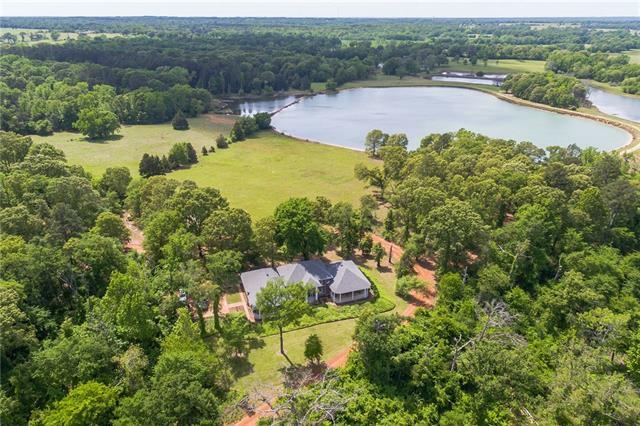 Immaculate ag exempt woods and pastures, 11 acre main lake, 6.7+ acre secondary lake, gorgeous tree lined road and dams, several ponds, two gated entries with road frontage off State Hwy 64 & secluded CR 4411! Three hilltop residences, 5680 sqft, 1600 sqft, and 4320 sqft! 1 large workshop with carports & 3 barns! See video and docs attached! 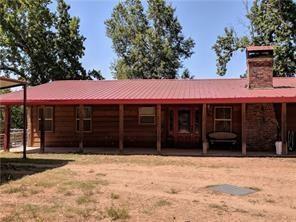 *Interior pics, details, & measurements coming soon"
"Very Special property, features 114 Ag Exempt acres with over 20 acres of beautiful lakes fully stocked, great fishing and water fowl, nice fishing pier. Lush Bermuda pastures. Excellent 4-2.1 home open floor plan, split bedrooms. 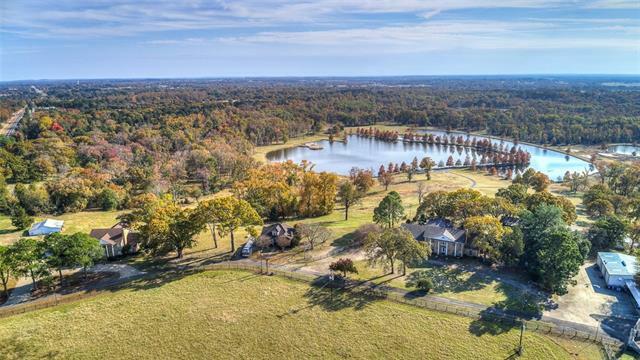 Sits high on a hill overlooking 14 acre lake. Additional 7 acre lake is great for hunting waterfowl. Home is surrounded by huge mature hardwoods, serving as shade trees. 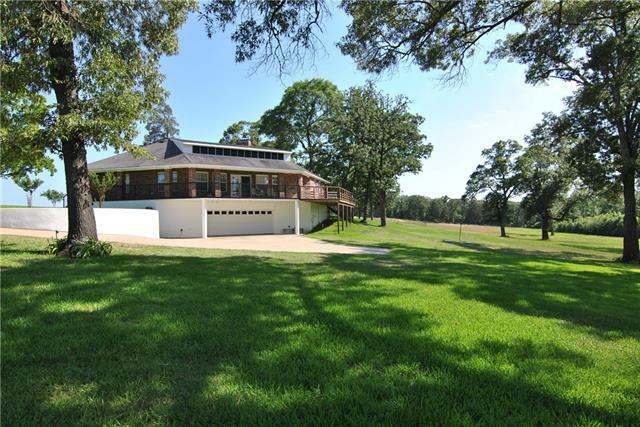 Don't miss the opportunity to own this retreat on 55 miles from Dallas. This place is magical, d"
"COME SEE THIS RARE FIND! GORGEOUS park like setting on 162.59 rolling acres w running creek from the aquifer. Pond near the front and long drive ending at the home w underground 2 car garage. NEW ROOF March 2019, this open, airy 2 bed, 2 bath home features a stone 2 sided fireplace that warms both the vaulted great room and the master. Office off the master, & laundry chute down to the large laundry-mechanical room. 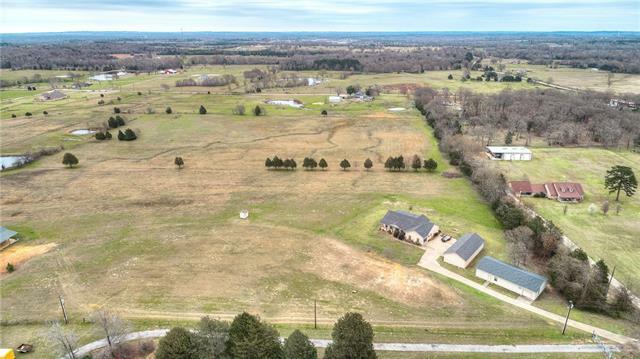 Downstairs features 2 car garage along w concrete safe room-storage-tornado sh"
"97.533 ac Rocking W Ranch in Van Zandt Co near Ben Wheeler is a turnkey cattle, horse & hay farm operation, fenced & cross fenced pasture & hay meadows. Sm lake in back pasture provides water for livestock & ready to fish. Mature oaks offer shade for livestock. 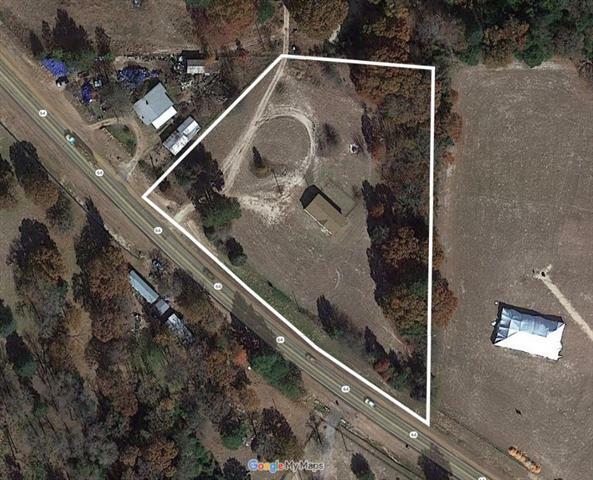 60x60 shop, 2 stall horse barn, corral, RV storage, deep water well & small storage bldg. Brick & wrought iron security gated drive to 4664SF ranch house at top of hill overlooking ranch. Diving pool, 4BR, 4.5B, spacious family room with "
"MUST SEE!!! DREAM HOME!!! This 3000SQFT Victorian style home is a charmer! Lots of updates with no corners cut. Inside features, 2 living areas, renovated kitchen, wet bar, renovated bathrooms, 3 fireplaces, large master suite, office, and laundry room. Beautiful wood paneling, hardwood-carpet inlay floors, and wooden staircase give this house a true Victorian feel. 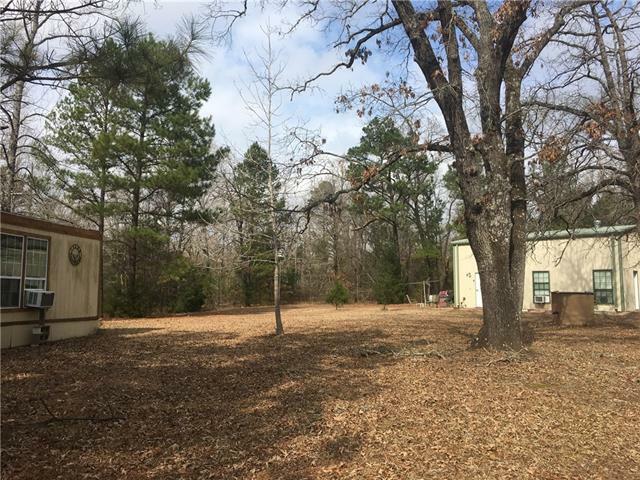 Outside features small irrigated peach orchard, wrap around porch, private deck off of master suite, pool with water feature and ho"
"Get your own piece of Texas in this perfect package! AG exempt property boasts a beautiful brick home with Italian Villa style throughout. The floors feature 6 hand scraped Sakora maple and custom tile work. Too many custom features to list them all. All new appliances and new AC.3 separate septic tanks, satellite tower, 40 x 60 metal building, 30x70 AC & Heat workshop & bathroom. 8 Game Fencing that houses whitetail and axis deer and exotic birds. 2 friendly Great Pyrenees can stay to kee"
"Secluded 18.86 acre retreat with lots of possibilities! This property is conveniently located just outside of Loop 49. Upstairs are 4 bedrooms, 2 baths, open kitchen, living & dining areas & laundry room. Downstairs a 2nd kitchen, one bedroom, .5 bath, a garden room large enough for an additional workstation or office, and has a massive formal living dining combo that is ideal for entertaining, all over looking a charming gazebo. 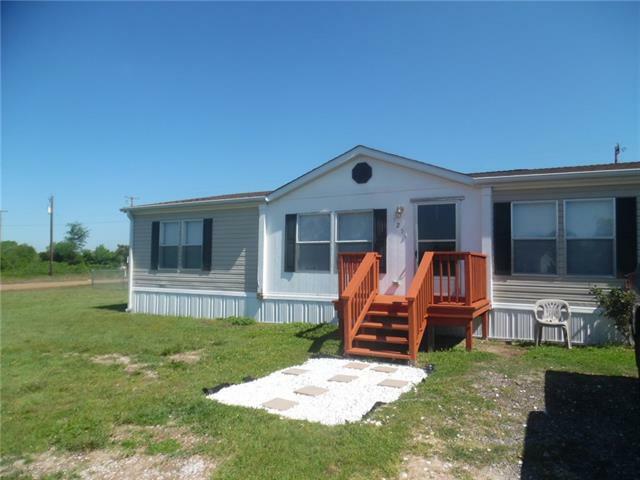 The 576 sq ft guest cottage with large deck and screened porch is "
"Opportunity knocks! 1800 sqft shop that present owners ran their business out of is just waiting for you to start yours. The 3B2B home has many upgrades including a gourmet kitchen with chef's pantry, granite countertops, custom cabinets, 6 burner gas cooktop, arched doorways throughout, deep shared well, marble showers and a huge walk in closet in master. 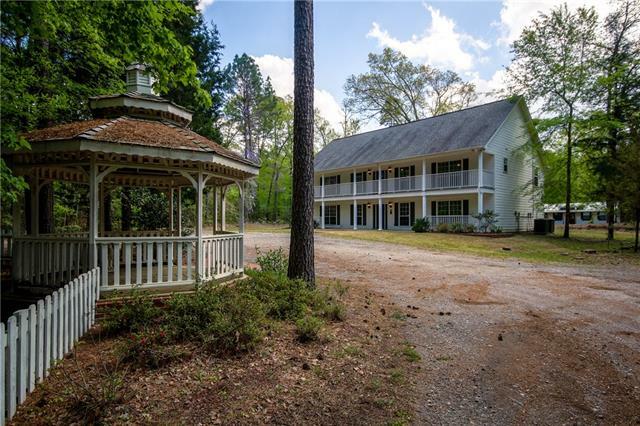 This property will wow you with a peaceful setting, fantastic sunsets and covered porches. Close in proximity to Tyler and Canton and just o"
"Seller Motivated! Nestled btw 2 quaint small towns on Texas Scenic Byway. Quiet country living 20 minutes from world famous Canton First Monday Trades Days. Live creek borders property, fenced for horses,small livestock. Gated, lit driveway to home Ys off to barn -equipment, RV storage w 2 elec poles; house & barn- water to the barn, chicken coop. Storage building near coop. 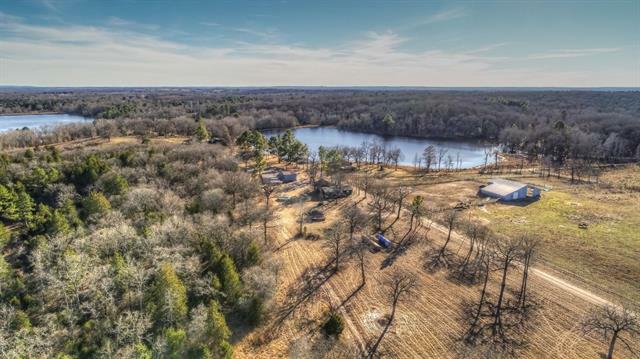 Addl dr. from opp side of frontage leads to back of home -rear entry to basement BRs under the back balcony which overlook"
"Find a piece of heaven in this secluded ranchette located on 3+acres quietly nestled in tall trees. Great family place for entertaining under cover while relaxing in the hot tub and the kids enjoying the incredible tree house designed by an Aggie! Horse lovers will enjoy the 3 stall barn with tack room and wash rack. Attached workshop and carport for all types of projects! Pipe fencing and a pond stocked with fish. Separate carport with attached bunk house-man cave! The house offers 3-2-wbfp "
"This is a country wooded wonder land. The two homes are tucked away on the back of the lot. Sit back and enjoy the sound of wind in the trees surrounding the property. There are two fishing two creeks and ponds. Spend a day walking the trails across 35 acres of land. There are two structures on the property. Great property for bringing the family together but with separate buildings for living quarters. Estimated 900 sq ft with metal building and 400 sq ft for the house with siding." "This is a beautiful brand new construction sitting on 1.42 acres. 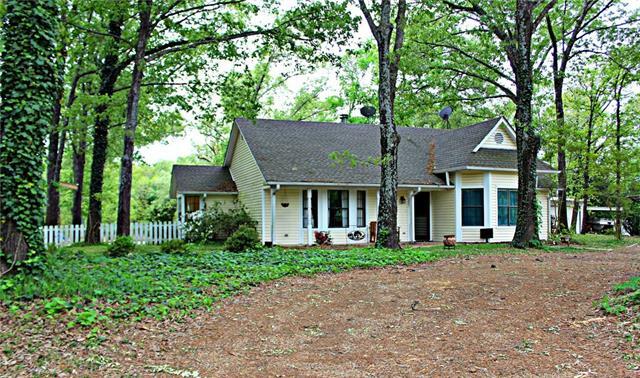 This home is ready to be your little piece of heaven that is only 12 miles away from Tyler. If your looking to enjoy the views of what East Texas has to offer then look no further this is for you. . 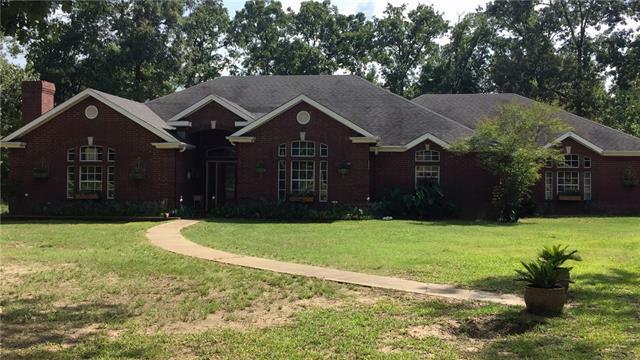 This is a true hidden gem with beautiful hills surrounding the subdivision. With giant windows throughout the property you ll be able to enjoy beautiful views and might get the chance to see a deer or two. This home offers Whirlpool"
"DIFFICULT TO FIND 3+ acres with water and sewer. READY TO GO. Land is perfect for a Retail set-up. Turn the house into a restaurant and use the rest of the land for a MINI TRADES DAY OPERATION or it can be fixed up and made into a great home." "This is a great location in this subdivision with the fenced yard and easy access to Hwy 64 this 3 br 2 bath home is in great condition and has updates to include newer roof and the house has custom trim throughout the master bath has a garden tub and sep shower the rooms are large and the open floorplan makes it easy to entertain inside along with the nice back deck perfect place to grill outside the yard has more than enough room for a pool the storage building is good size this home is price"